Home\الأخبار\ The Most Innovative and the Fastest Electronic Guide Bar Motion Control System Rachel Machine. هذا هو المكان الذي سوف تجد جميع البنود أخبارنا. 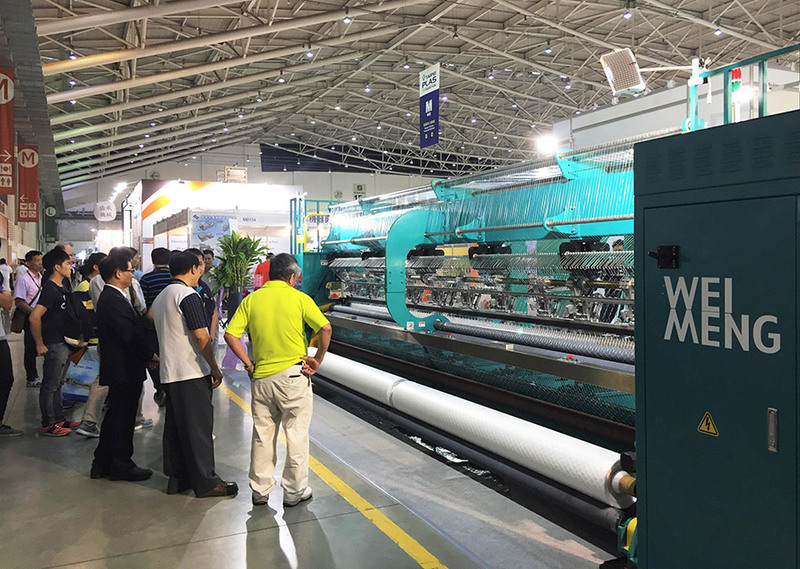 Wei Meng presents the Bale and Wrap Net Raschel Machine (Model:WMH-210GF-3EL), which is the first set of having electronic pattern control system in Taiwan. It is also the fastest Raschel Machine at present as the machine speed can reach up to 600 RPM. To ensure a precision control under high speed machining, the entire machine is equipped with German high quality electronic control components including the German brand PLC, servo motor, servo drive and servo position cylinder. 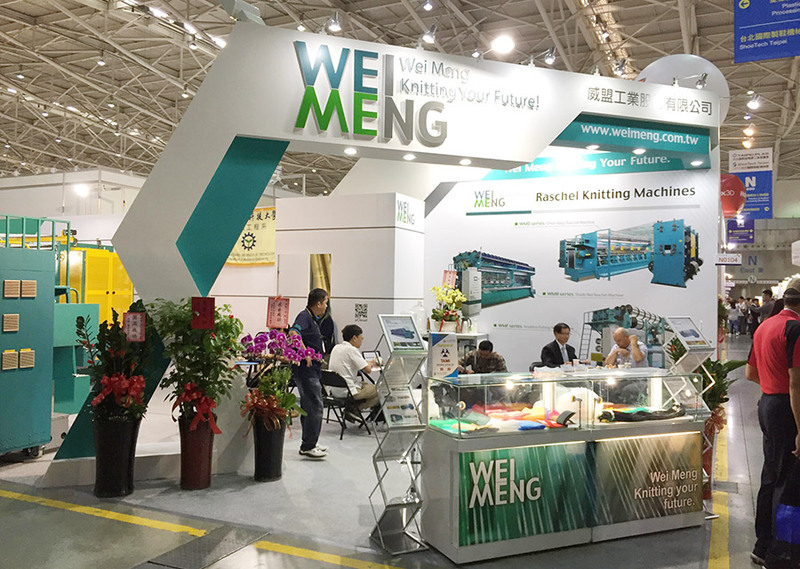 After years of developing and testing, Wei Meng has successfully applied their self-developed electronic motion control system to their Knotless Raschel Machine, Agricultural Shading Net Making Machine, and Double Needle Bar Machine. 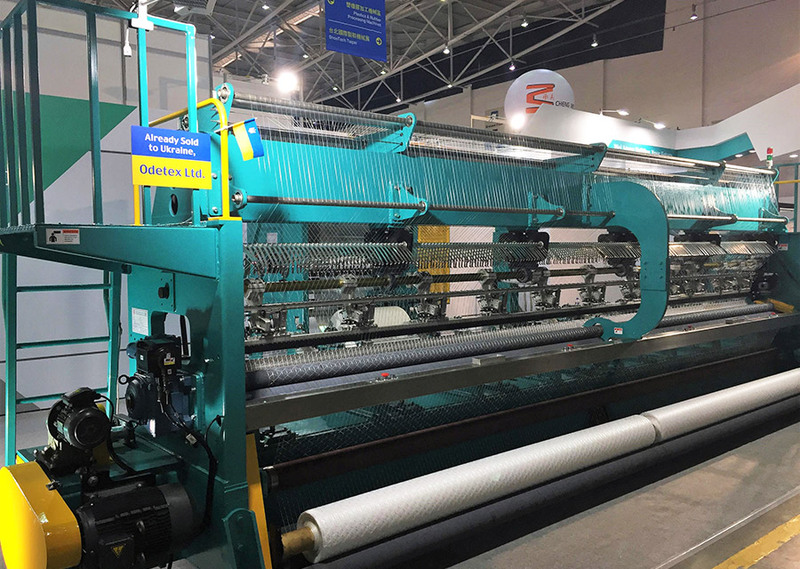 The new type Knotless Raschel Machine has already been sold to European market. By focusing on new innovations, Wei Meng will continue to present the newest and best products to the worldwide.